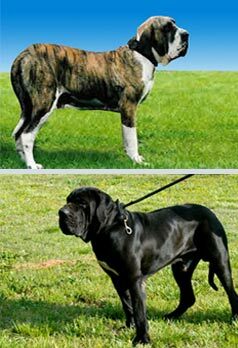 We breed for large boned, healthy pups, and most of all correct Fila Temperament. All our pups are raised inside our house and fed, chicken, rice, vegetables, beef, liver, cheese, and vitamins. The Fila Brasileiro has great love for their family. They are the most versatile dogs in the world. They have what is called “OJERIZA” which means a total dislike for strangers. Lone Wolf Filas guardian kennels is relocating to Florida on August 30th 2018. The new address is 7101 NE 195th Street in Citra, Florida 32113. Our phone number is still 352-595-0865.